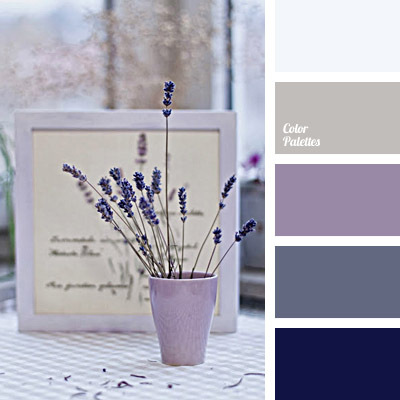 Perfect color combination for a room where you relax, think, and work. 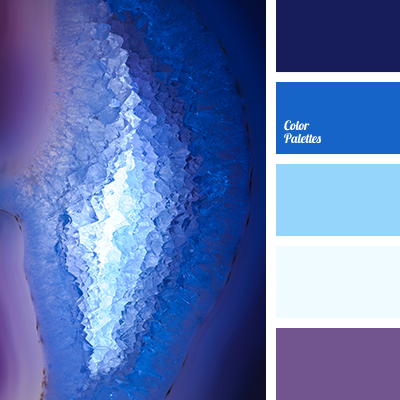 Such colors soothe and force one to engage in creativity – no activity, only deep withdrawal into yourself and thoughts about the beautiful. 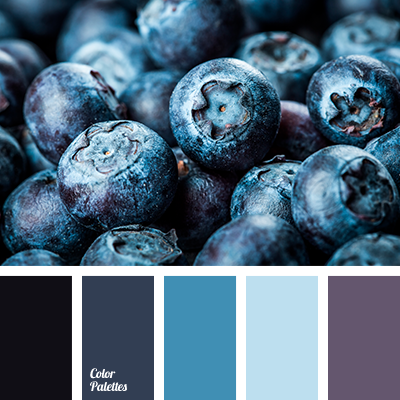 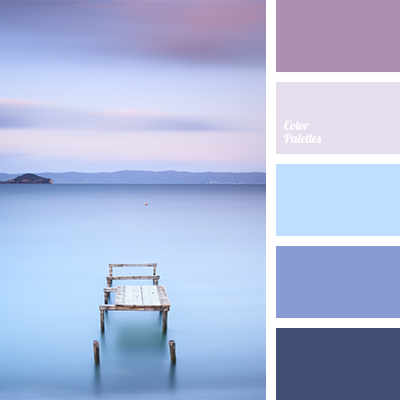 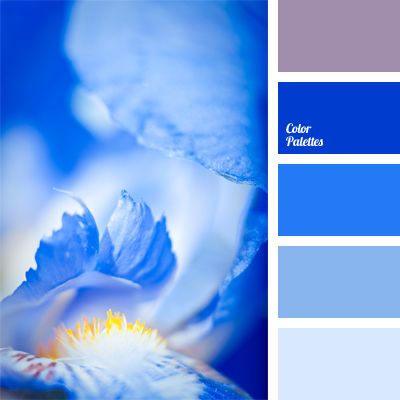 blue and deep blue, blue and violet, color selection for decoration, colors of sunset at sea, colors of water, deep blue and purple, delicate violet, designer palettes, palette for designers, shades of purple color, sunset colors, violet and deep blue.